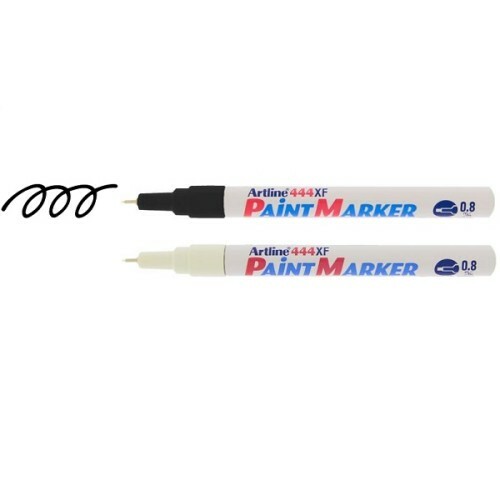 SKU: MPTXX1. 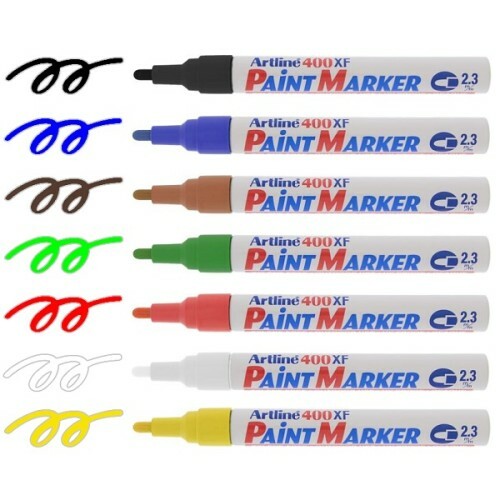 Categories: Marker Pens, Paint Markers, Pentouch Markers. 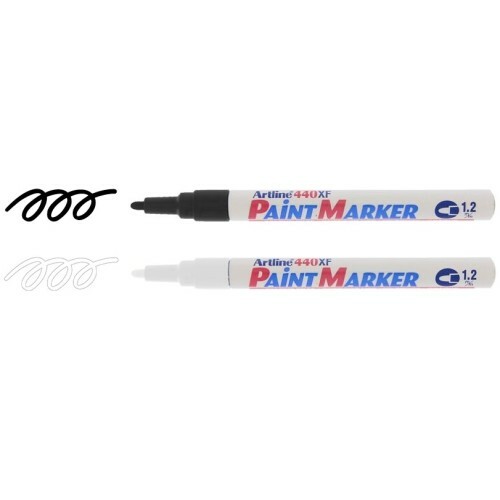 Tag: paint marker. 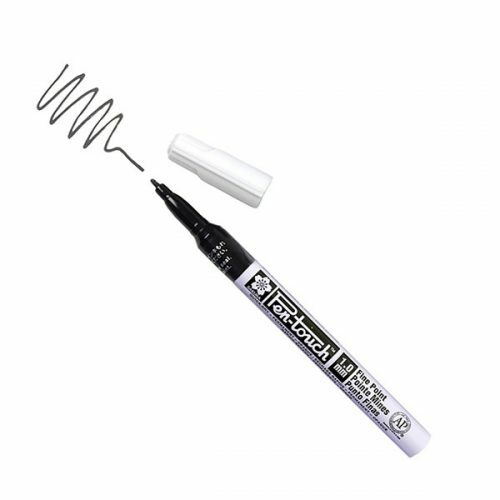 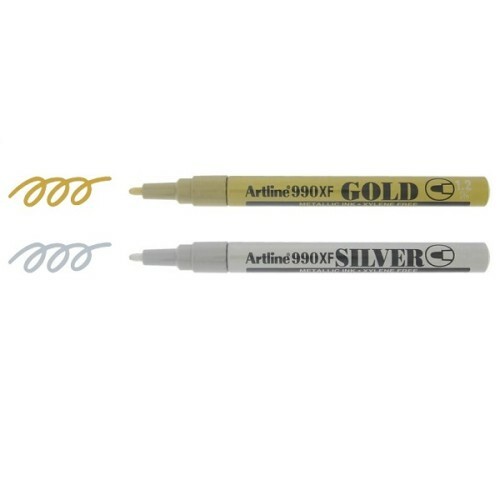 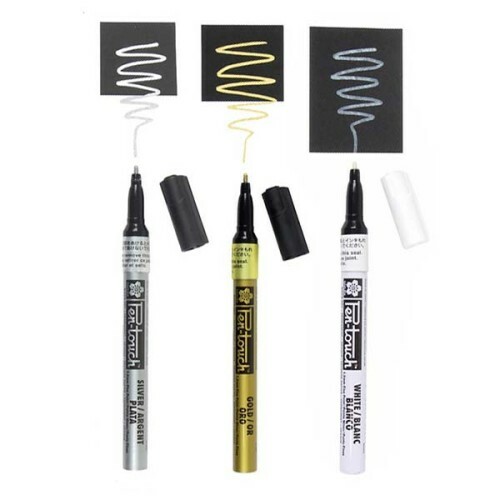 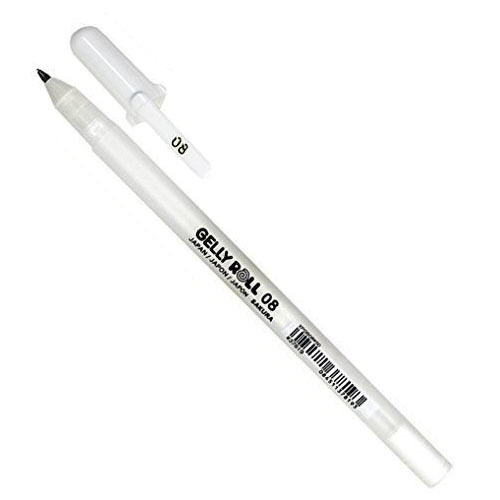 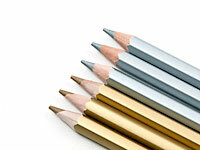 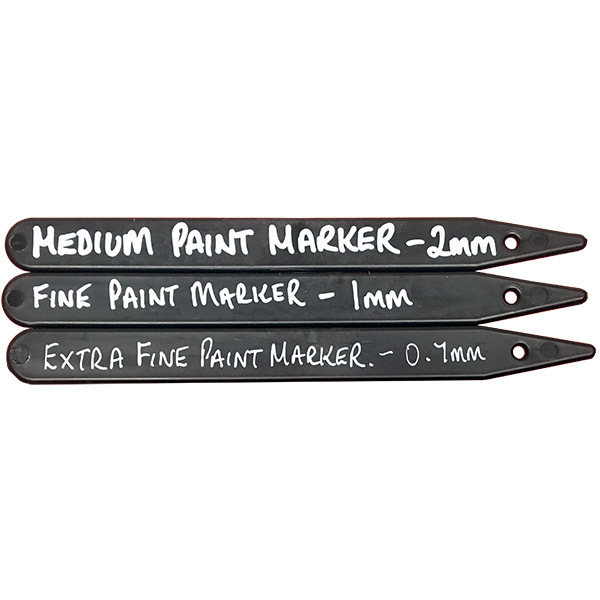 Fine Paint Markers – White, Gold or Silver available from The Essentials Company the specialist suppliers of labelling, tagging, tying, marking, and floristry sundries for business, home and garden applications.